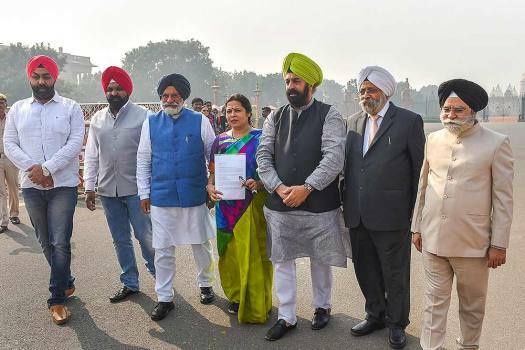 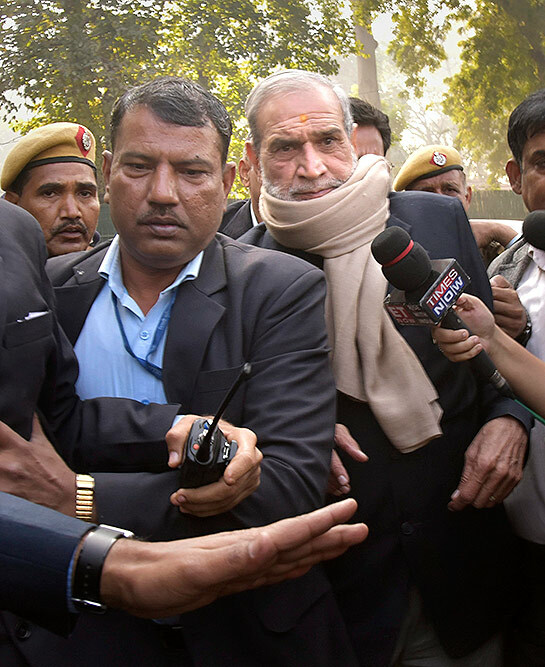 The victims of 1984 anti-Sikh riots case outside the Patiala House Court where Congress leader Sajjan Kumar appears in relation to the case, in New Delhi. 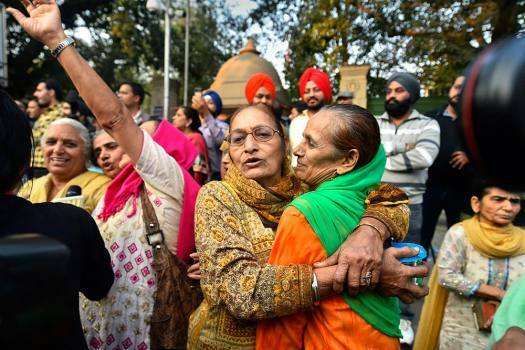 Members of Sikh community visit The Wall of Truth, a memorial for the 1984 anti-Sikh riots victims, at Gurudwara Rakabganj, New Delhi. 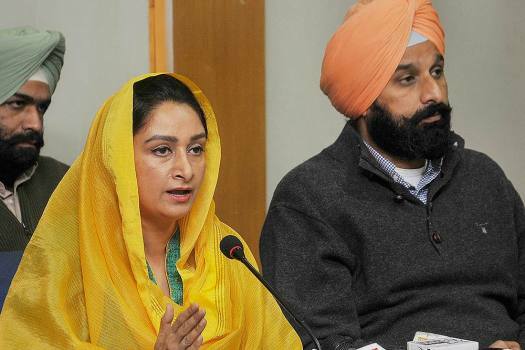 Union Minister for Food Processing Industries Harsimrat Kaur Badal addresses a press conference, in Chandigarh. 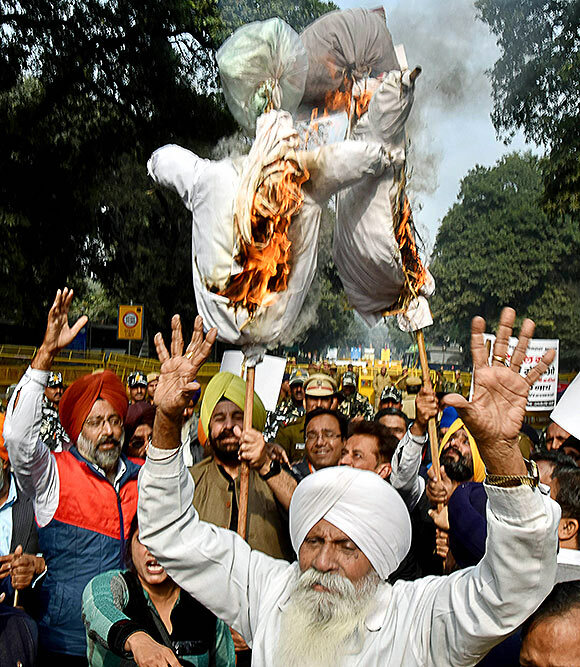 Family members of the victims of 1984 anti-Sikh riots burn an effigy alleging that newly-elected Madhya Pradesh Chief Minister was involved in the riots, in New Delhi. 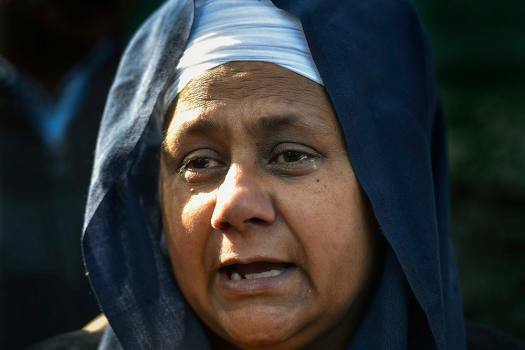 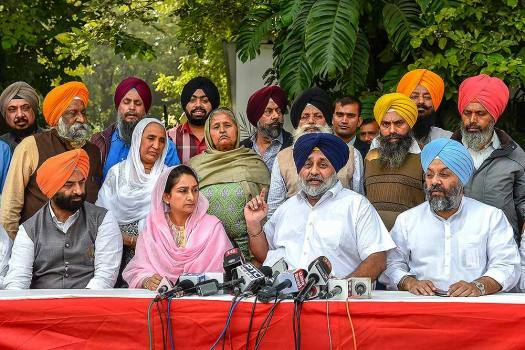 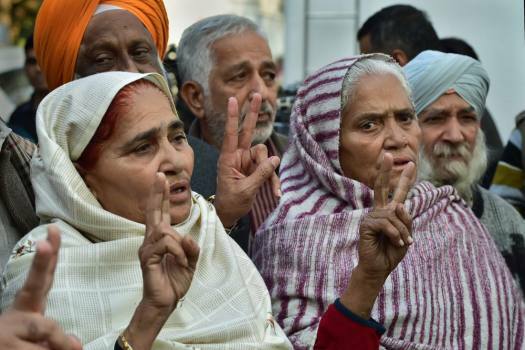 Family members of the victims of 1984 anti-Sikh riots celebrate outside the Patiala House Court in New Delhi after the pronouncement of the first death punishment in the case. 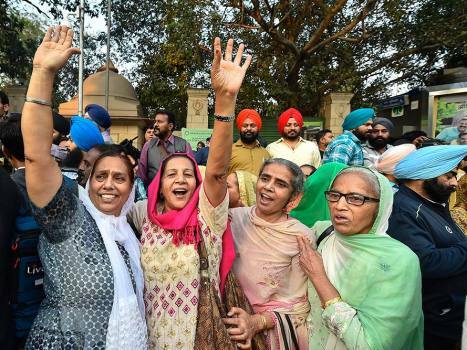 Family members of victims of 1984 anti-Sikh riots celebrate outside the Patiala House Court in New Delhi after the pronouncement of the first death punishment in the case. 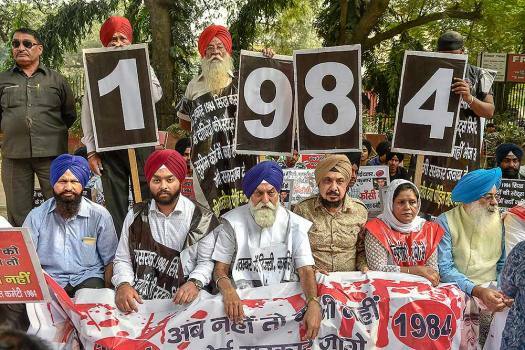 Family members of the victims of 1984 anti-Sikh riots stage a protest at Jantar Mantar, in New Delhi. 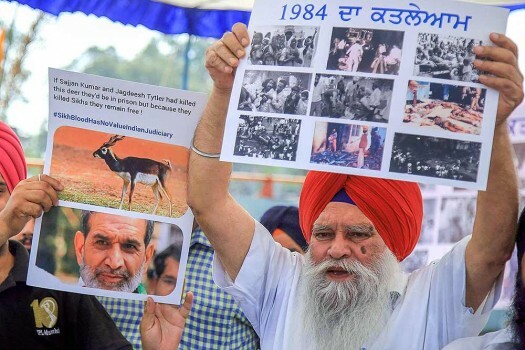 Various Sikh organizations stage protest demonstration demanding justice for Sikh genocides of 1984, in Jammu. 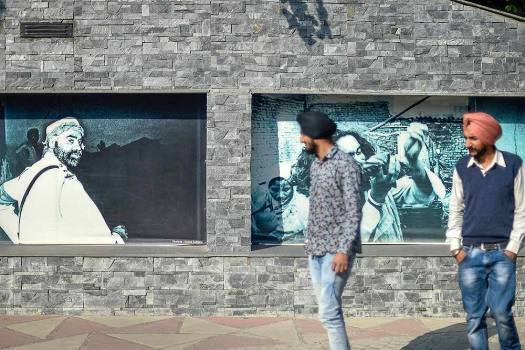 The bench extended the time after the SIT informed it that more than 50 per cent of the work has been done and it wanted two more months to complete the investigation. 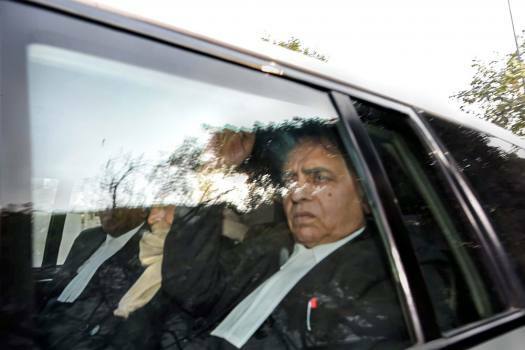 The 73-year-old Kumar had surrendered before a trial court here on December 31, 2018 to serve the sentence of life imprisonment. 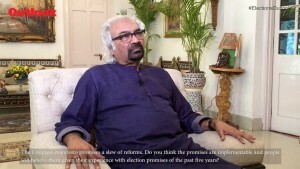 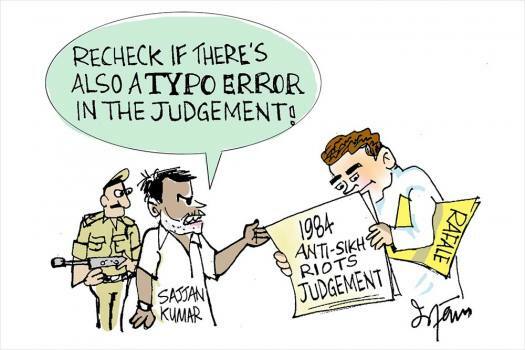 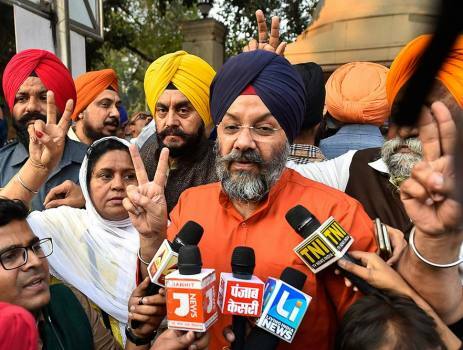 Kumar was convicted and sentenced to life for the remainder of his life by the high court on December 17 in the 1984 anti-Sikh riots in Raj Nagar area. 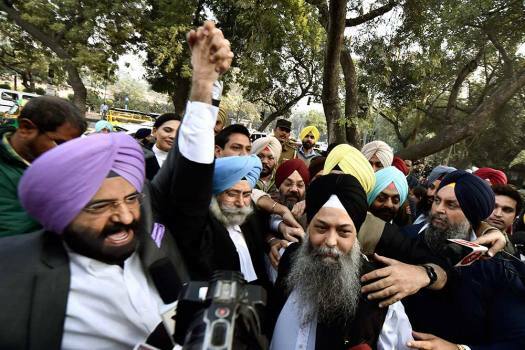 Senior advocate H S Phoolka who resigned from the party on Friday, targeting the Aam Aadmi Party, said that converting an anti-corruption movement into a political party in 2012 was "wrong"
Former Congress leader Sajjan Kumar on Monday surrendered before a court here to serve the life sentence awarded to him by the Delhi High Court in connection with a 1984 anti-Sikh riots case. 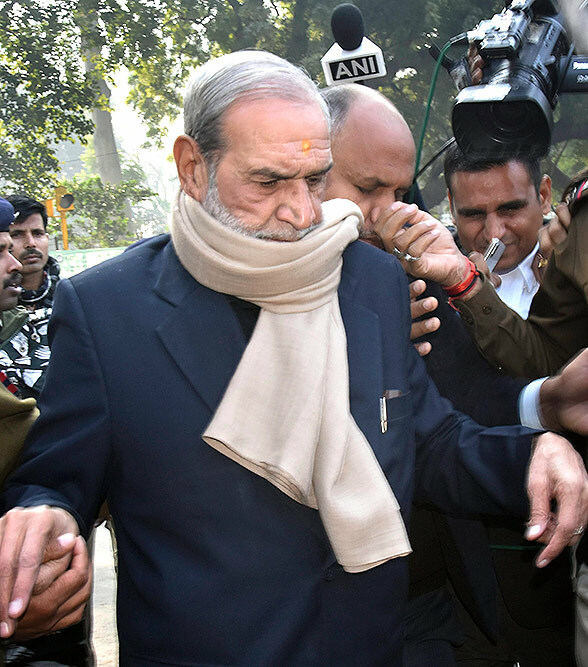 The 73-year-old former Congress leader was sentenced to life for the "remainder of his natural life" by the Delhi High Court on December 17. 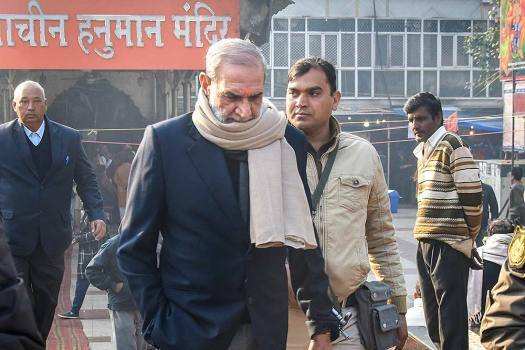 All six, including Kumar, were directed by the high court to surrender by December 31, and not leave Delhi in the mean time.